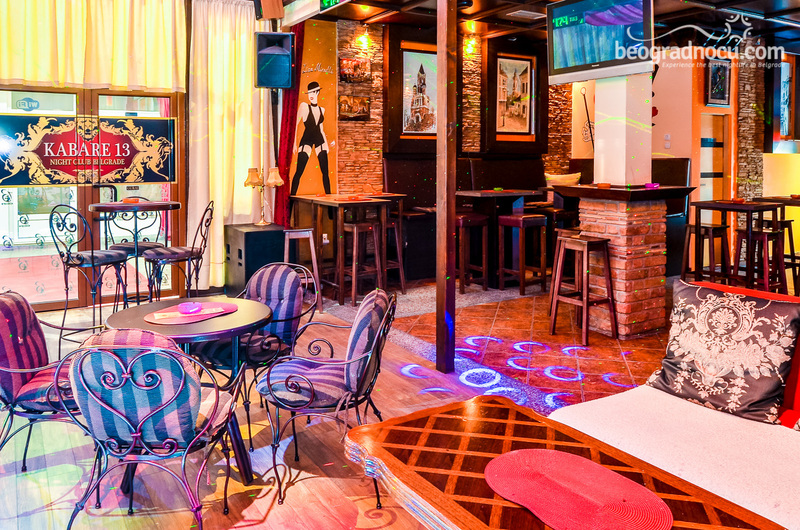 Club Kabare 13 is located at No 14 Trg Branka Radičevića Street, Muhar, in Zemun. Interesting thing about this club is that owner is Predrag Popović, former member of Yugoslavian hockey representation. His jersey number was precisely number 13. 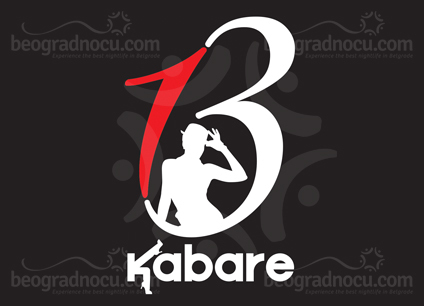 Club Kabare 13 is working like a coffee shop 6 days a week, from Monday until Saturday 12 pm-12 pm. 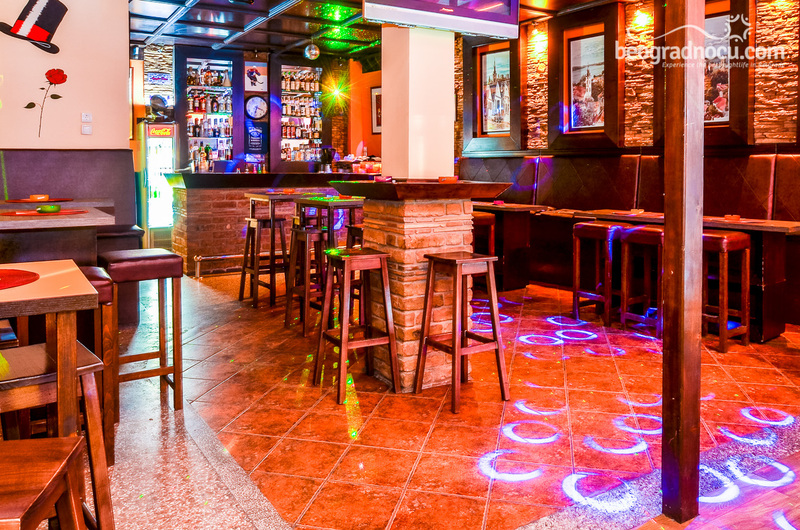 While on Thursdays, Fridays and Saturdays for the purpose of the club, this place is opened from 10 pm-04 am (Thursdays until 01 am). 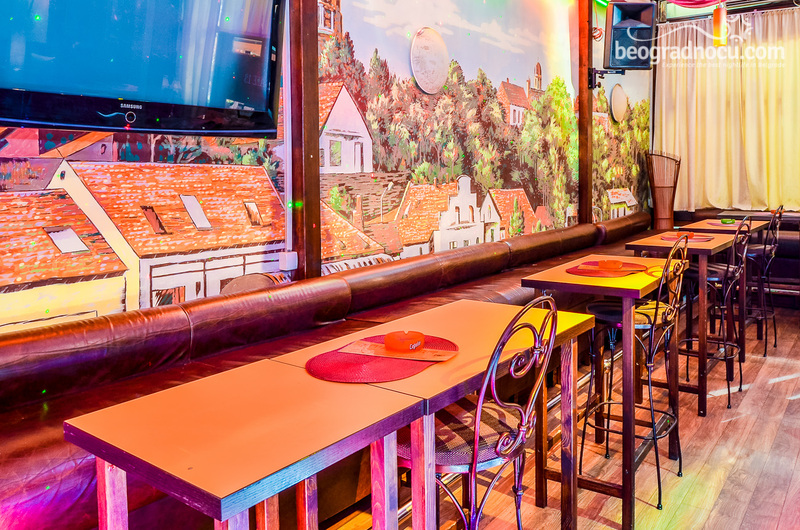 Here you can expect polite staff, friendly guests, and of course impeccable service. 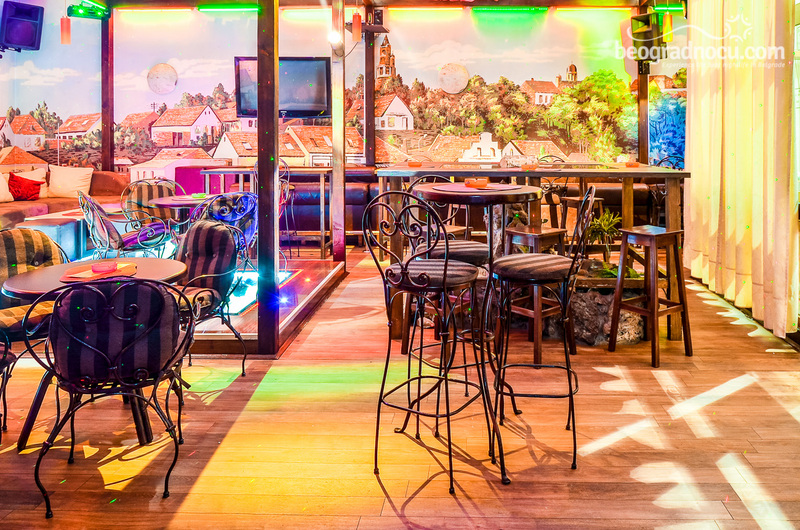 This club has a really unique concept. 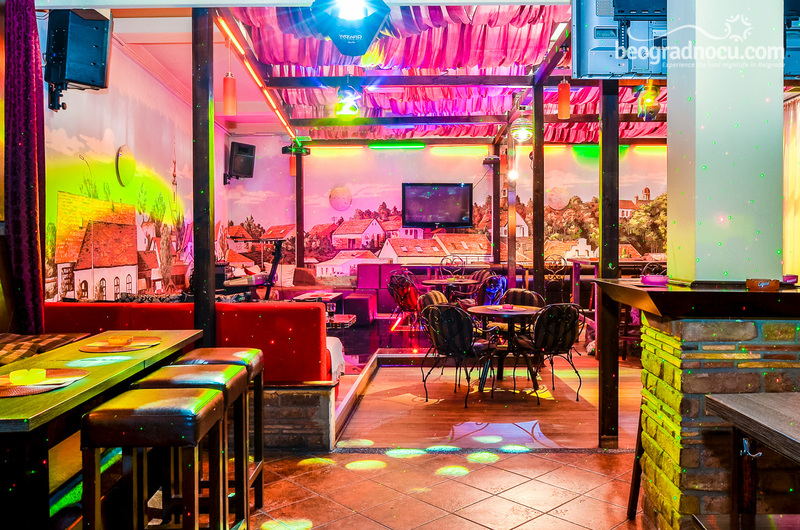 Club Kabare 13 has an atmosphere of a club, laced with elegance, while on the other hand, has really affordable prices. 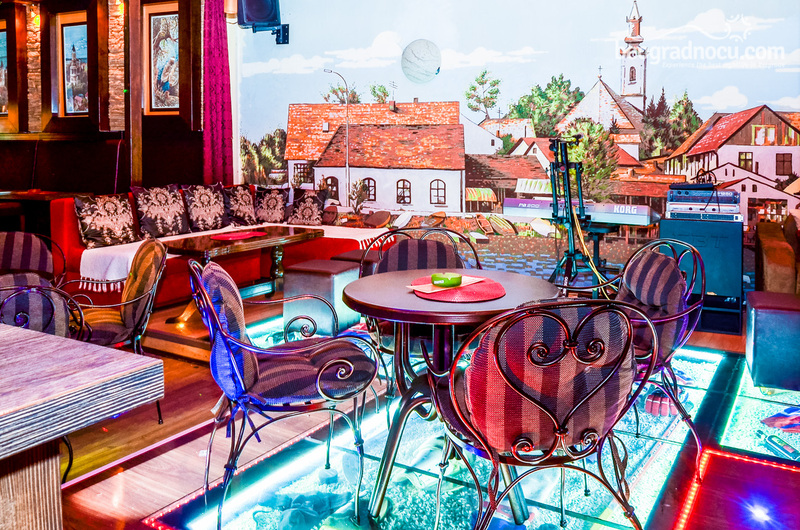 The interior of club Kabare 13 had fabulous design, with high quality and high healings which are giving this object a touch of luxury. 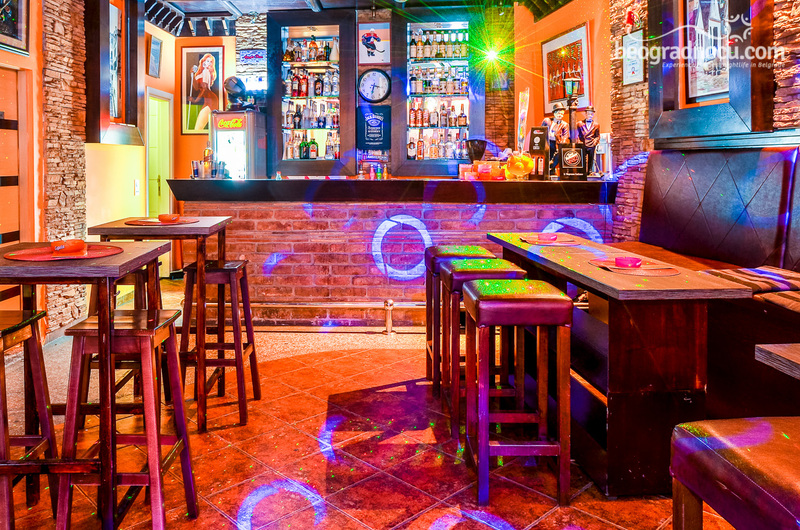 However, club Kabare 13 can really surprise you in many ways. On Tuesdays, here you can play a board game “Do not get annoyed". In order you can play this game, you have to pay 250rsd. It`s played by elimination system, the winner takes all the money. 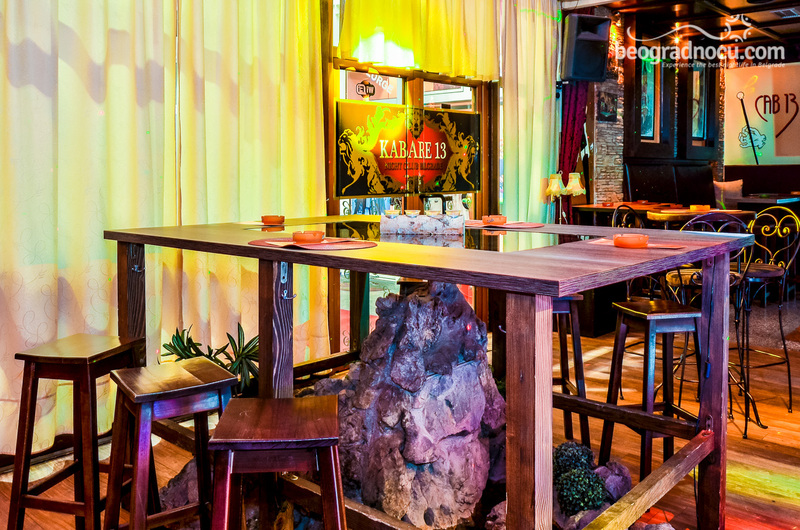 Club Kabare 13 also organizes private celebrations with agreement and discount. The important thing is that this club has its own garage, so you don’t have to worry where to park your car or even girls shouldn't worry about walking long distance on high heels. 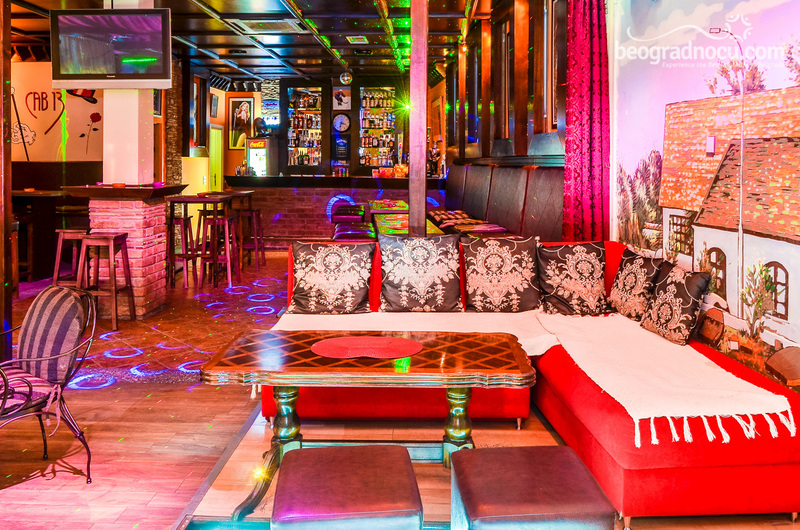 Do not miss out, spending time in this amazing club with modern interior, most beautiful girls and great music. 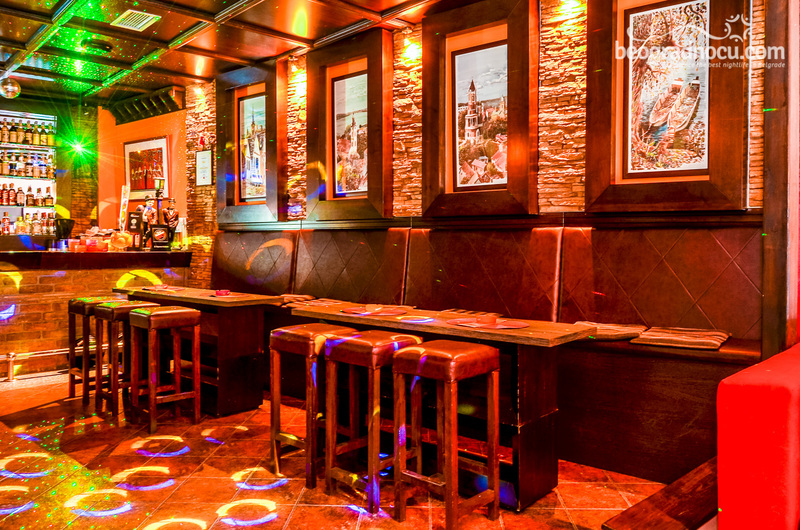 Visit club Kabare 13, maybe 13 is you lucky number.